A jury has been sworn in at Belfast Crown Court for the trial of the murder of Co Armagh man Marcell Seeley. Mr Seeley, also known as Junior, was found dead in his home by his sister in October 2015. Standing trial is Craigavon man Mark Daniel Ward, who has denied a charge of murder. 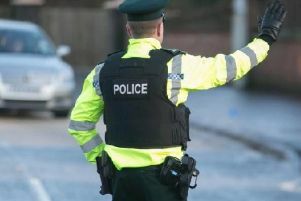 The remains of the 34-year-old were discovered at his flat in the Dingwell Park area of the Taghnevan estate in Lurgan on October 13, 2015. Prosecuting barrister David McDowell QC revealed the trial is expected to last for around four weeks. The jury was also told the case is due to commence next Monday.